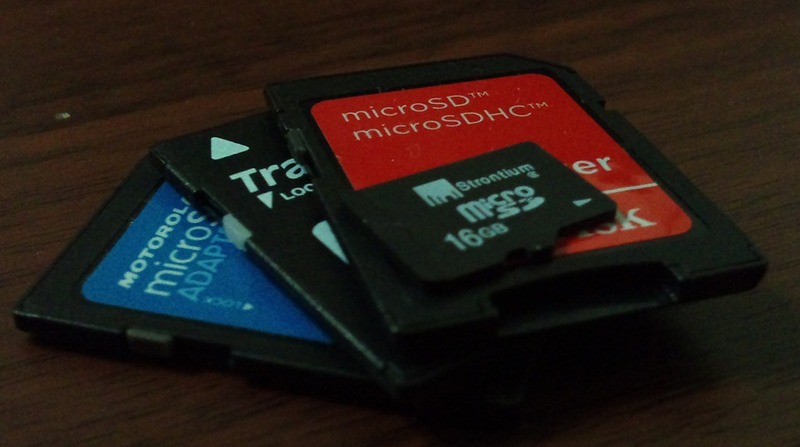 Memory cards, specifically SD ones are rated with classes which pertain to read and write speeds supposedly. This is an analysis of some of the cards I own using a program called H2testw v1.4. With this, it is somewhat apparent that read speed is generally the same for all the modules, so the focus is on how fast data can be written onto the card. The test showed the Class 2 card accepts data faster than the Class 4 which is quite surprising. The Strontium branded one is made in Singapore and is available at Compex; At Class 6 it writes faster than everything else but I noticed while running the test that the rate is not entirely a consistent stream but rather peaks and drops at times. Its too bad that I didn’t have a Class 10 to really produce a comprehensive analysis, but this list already clearly tells that the class is not necessarily directly related to the speed. The importance of this is in choosing a card for specific purposes; Temporary and long term storage as with DSLRs and secondary storage, near constant read and write occurrences as with games, movies, music, etc., these all impact the selection process.